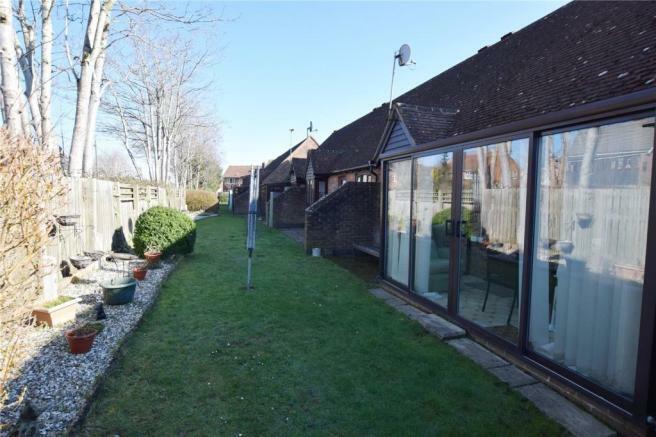 A well presented two bedroom retirement bungalow, for the over 55's offering independent living but with an onsite warden for peace of mind. 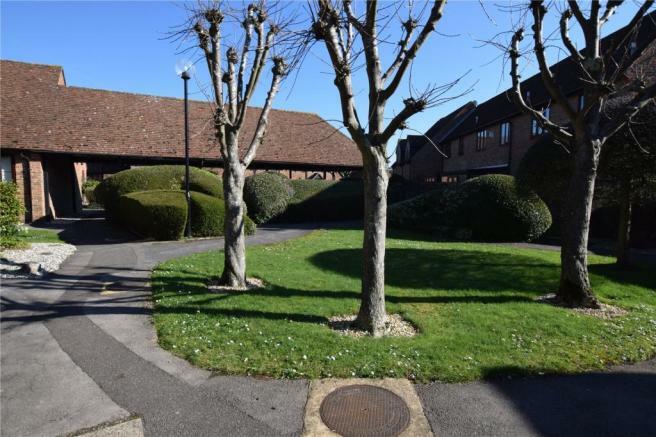 Conveniently situated in the heart of Burghfield Common it's walking distance to many amenities including shops, Doctors' surgery and transport links. The accommodation is approached through a spacious entrance hall which has a call point for the warden. The kitchen has been fully refitted with an extensive range of units and with a fitted Hotpoint ceramic hob with a filter hood, built in Indesit double oven and dishwasher and Hotpoint washing machine. The lounge has a door to the conservatory. 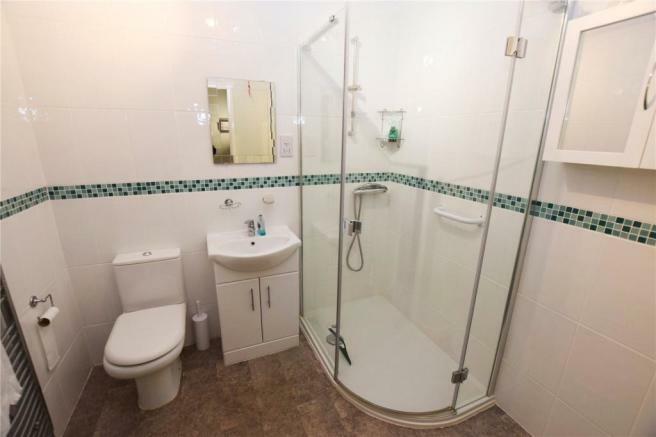 There is a fully tiled and refitted shower room with a large walk in shower. The main bedroom has a bay window and a built in double wardrobe. The dual aspect second bedroom is currently used as a dining room. The grounds are well maintained to the rear and side. There is a covered car port for parking. The property also benefits from Upvc windows and gas central heating. A warden is located on site so you can enjoy independent living with likeminded people, but with peace of mind. NB There is an annual management charge. Disclaimer - Property reference BGF190025. The information displayed about this property comprises a property advertisement. Rightmove.co.uk makes no warranty as to the accuracy or completeness of the advertisement or any linked or associated information, and Rightmove has no control over the content. This property advertisement does not constitute property particulars. The information is provided and maintained by Parkers Estate Agents , Burghfield Common. Please contact the selling agent or developer directly to obtain any information which may be available under the terms of The Energy Performance of Buildings (Certificates and Inspections) (England and Wales) Regulations 2007 or the Home Report if in relation to a residential property in Scotland.